Packaging Size: Packing with polythene plastic barrel, 40kg per carboys. 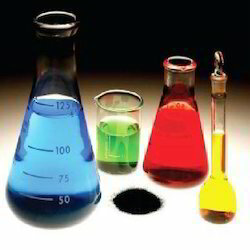 - Solubility Miscible with water in any production. - When highly diluted, turbidity occurs on hydrosis. We are instrumental in providing an excellent range of Lead Fluoborate to the esteemed customers, as per their demand. These Lead Fluoborate are widely used for different industrial purposes, thus, are highly demanded in the market. We are engaged in offering a wide range of Lead Fluoborate -PB (BFa)2 to our valuable clients. These chemicals are processed using premium quality ingredients that are acquired from the trusted sources of the market. 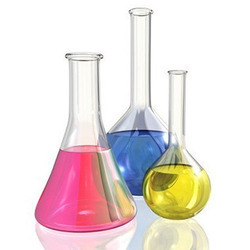 Our chemicals are properly packed using high quality packaging material.